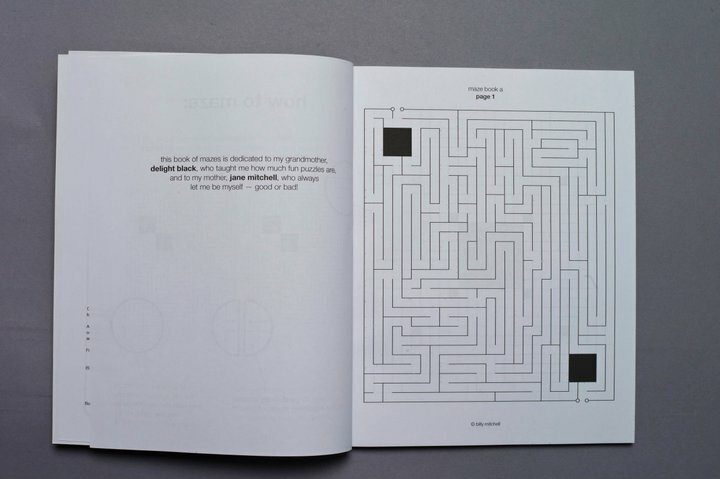 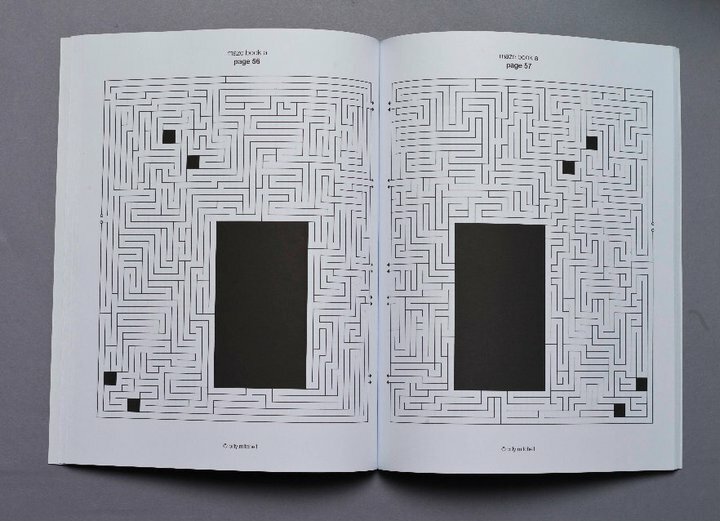 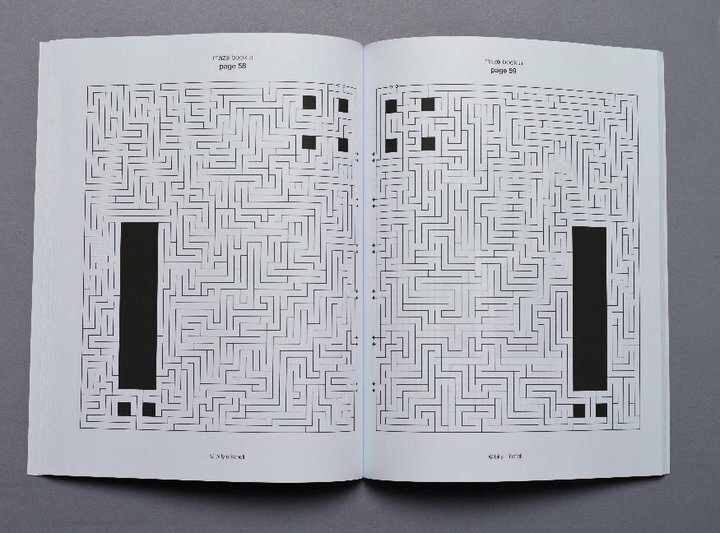 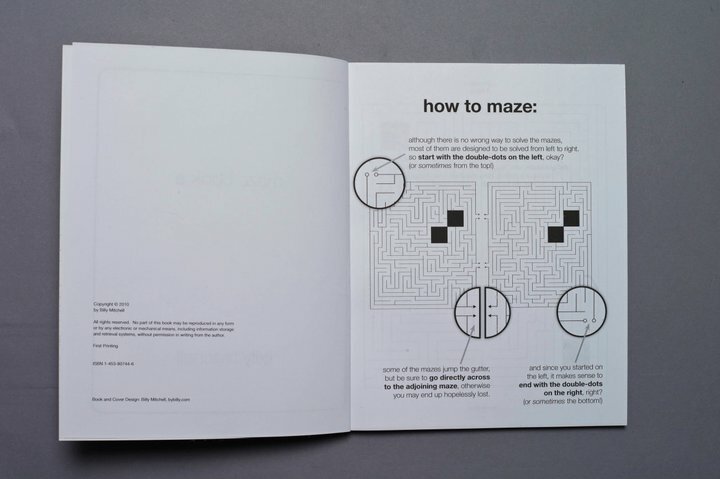 Enjoy an afternoon of fun finding your way through a maze by picking up fellow “Adaumbelle’s Quest” participant Billy Mitchell’s debut book of mazes! 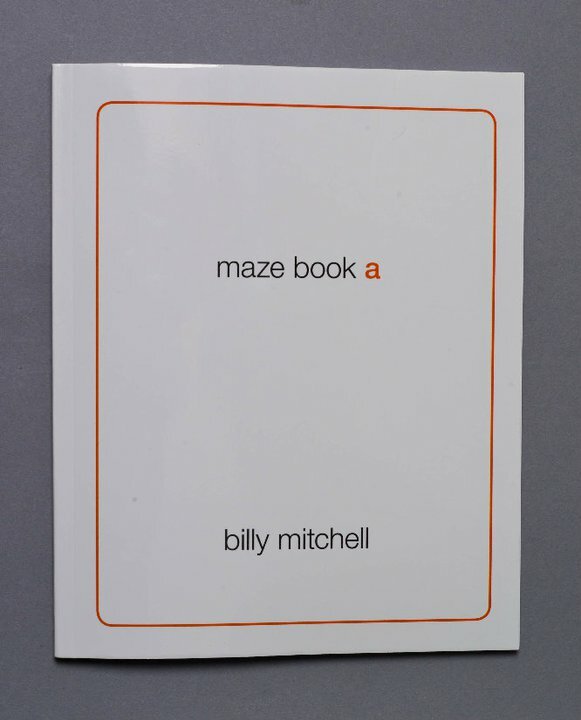 Because he’s so excellent, Billy has offered a discount to any “Adaumbelle’s Quest” reader who purchases a Maze Book. 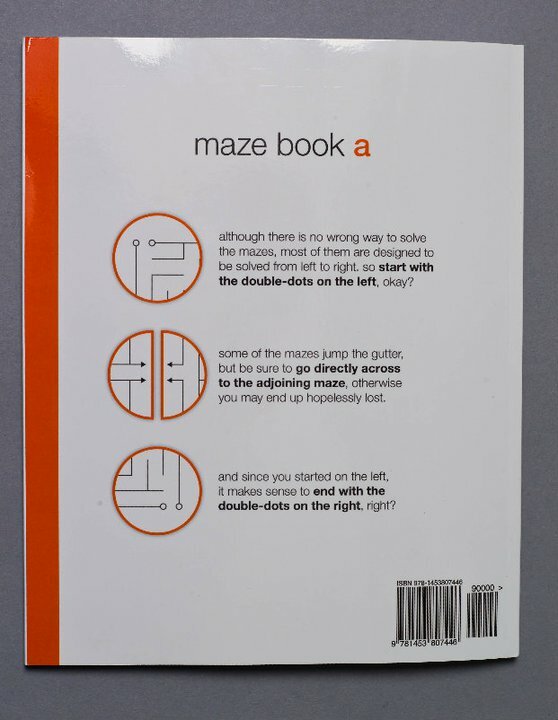 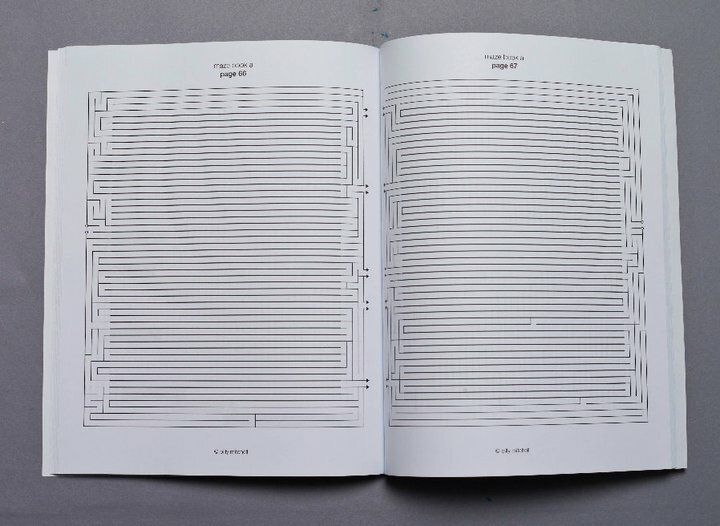 Click here and enter discount code 3AGY2543 to receive $1 off this already low-priced book of amazingness!